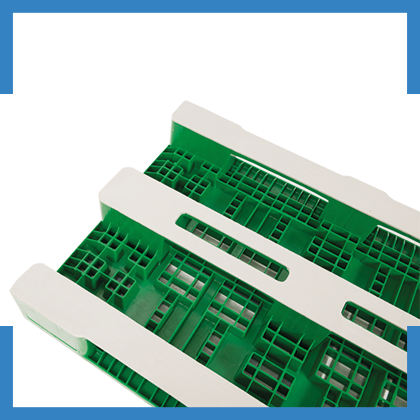 Our mission is to supply innovative high-end, quality plastic packaging and durable plastic logistic systems beneficial for our global customers. Although our business was founded in the egg- and poultry industry, today we meet our customers in almost all food related markets. 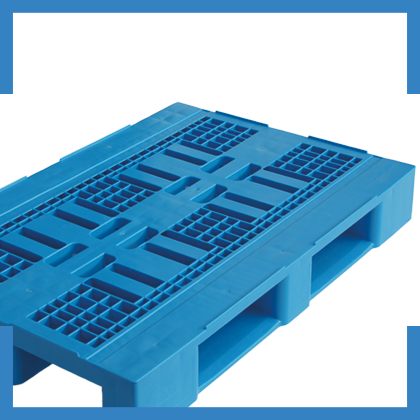 Beside the supply of innovative high-end plastic packaging and logistic systems, we are very interested in customer driven innovations.